TEHRAN (FNA)- Iran displayed its home-made version of the sophisticated Russian S-300 missile defense system, dubbed as Bavar (Belief) 373, during the military parades South of the capital on Saturday. Following the announcement, Iranian Defense Minister Brigadier General Hossein Dehqan said “the decree came as an interpretation of the will of the two countries’ political leaders to develop and promote cooperation in all fields”. On Wednesday, Iranian Ground Force Commander Brigadier General Ahmad Reza Pourdastan underlined the country’s air defense capabilities, and said the indigenously-made Bavar (Belief) 373 air missile shield enjoys the same features of its Russian peer, the S-300. 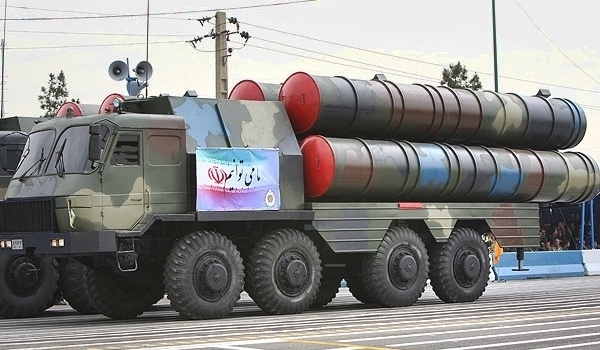 Then in August 2013, Esmayeeli elaborated on the latest developments in the production of Bavar 373, and said “the system and its subsystems will go under technical tests this (Iranian) year (2013-2014)”.